The Brannan condos are located from 219 to 239 Brannan Street in San Francisco, California. 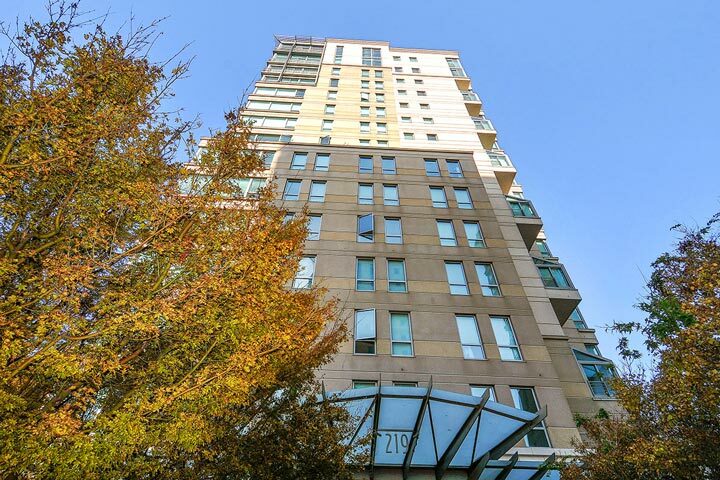 The Brannan is a collection of three towers that feature a variety of condos and floor plans. Building 219 features one to four bedroom condos that range in size from 524 to 3,200 square feet of living space. Building 229 features one to three bedroom condos that range in size from 836 to 1,654 square feet. Building 239 features one to three bedroom condos that range in size from 837 to 1,645 square feet of living space. Below are the current Brannan condos for sale and for lease in San Francisco. Please contact us at 888-990-7111 with questions regarding this community and any of the condos listed for sale here. 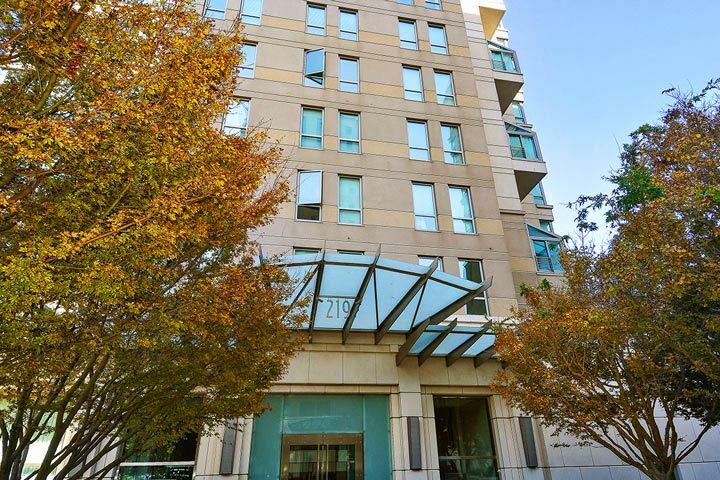 The Brannan complex offers a lot of local amenities that include a resort style pool, spa, doorman, concierge, fitness center and 24 hour security. The location of these buildings can offer spectacular panoramic views of the the city skyline, San Francisco Bay and the Bay Bridge in the heart of the South Beach area.